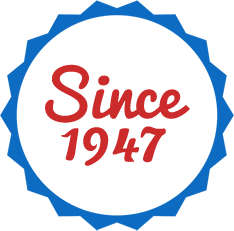 Proudly serving the heating and cooling needs of Tucson and surrounding areas since 1947. Our commitment to integrity, honesty and customer service is the foundation of our business. 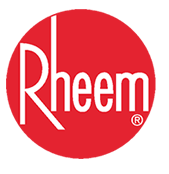 Your go to for everything related to your residential heating and cooling system including maintenance and replacements. Welcome To Russett Southwest Corp. We have been serving the Tucson and surrounding areas since 1947. With integrity and honesty as our foundation, and customer service as our primary goal, we are proud to offer a variety of Tucson heating and cooling services. We have always provided comprehensive heating in Tucson and air conditioning in Tucson for residential new construction. 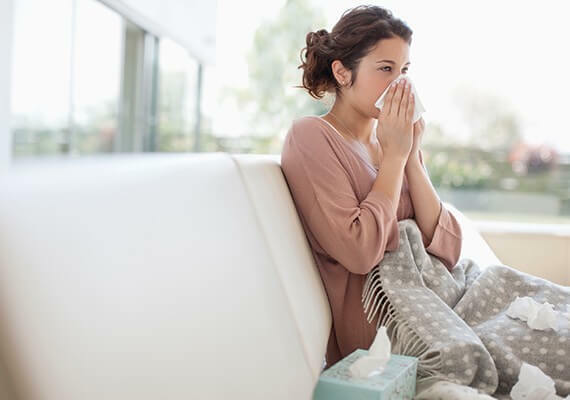 For existing homes, we provide multiple maintenance programs, complete repair services, an extensive remodel and replacement department as well as complete indoor air quality services. 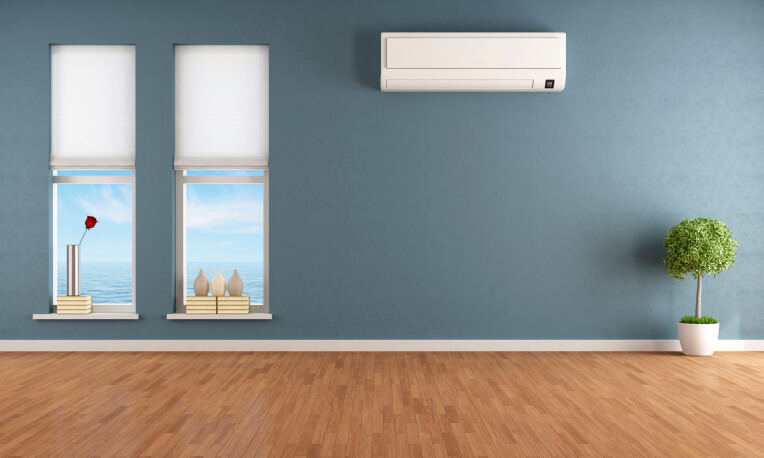 As Tucson's leading custom home HVAC company, we take pride in creating and designing heating and cooling systems that best fit your comfort and air quality needs. Whether you need maintenance to keep your systems operating efficiently, an assessment for your indoor air quality or a consultation on replacing your system, we're here to help! Thinking about replacing or upgrading your HVAC system? Through our years of experience, we examine your system and give you the best advice regarding options and pricing that fit your needs. 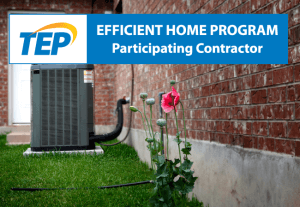 Proud to be a Participating Contractor for Tucson Electric Power's Efficient Home Program. We stand behind our service and commitment to customer service. We encourage you to read our reviews online for peace of mind that Russett Southwest is a company you can trust for all your residential heating and air conditioning needs.